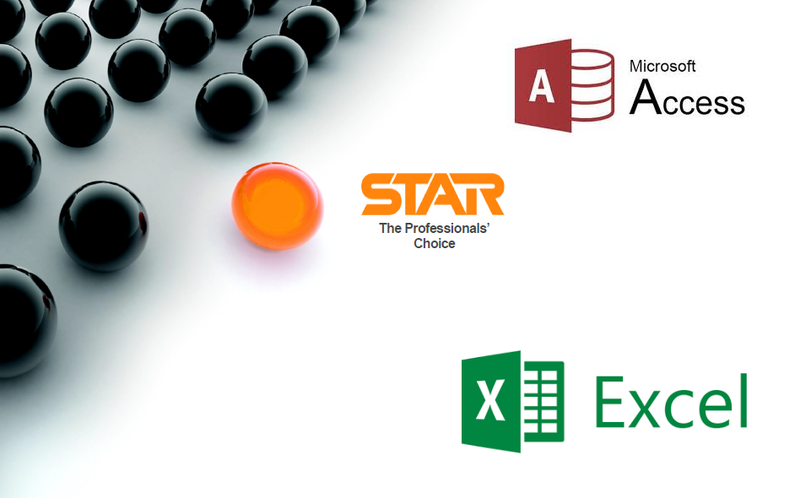 I will provide an Access database or an Excel spreadsheet that will use data from a STAR payroll file to produce a single report or spreadsheet. Some reports can also be done in Word. The report will be tailored made to your requirements and could be one of the following themes or one of your own choosing in which case please check before ordering. You will receive the source code for the report and can alter it as required. A copy of the STAR Payroll data either as an Access MCP or SQL Server BAK file.